Once while I was scrolling through the news feed on my phone, there was one specific line that really made me wonder: “There’s a 40% chance of gusty and blustery winds today.”Statements such as this one strongly influence people’s behavior, as they are based on evidence or data findings from years of surveying, studying, and analyzing past trends and occurrences. Time plays a very important role in this analysis. In order to predict the right outcomes in the upcoming year, we need to have a clear view of what happened with the patient in the past. The predictive model needs to take into account the past years' cost, utilization, and diagnosis data to help the model understand the patient’s condition in depth. 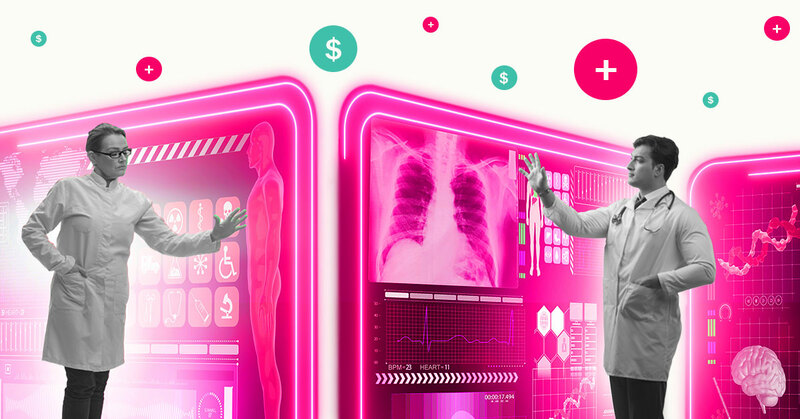 In what ways can a revolutionary approach to risk scoring open opportunities for healthcare? To learn how predictive analytics can lead you to better and more affordable healthcare, get a demo.